The Stingray season runs from the beginning of May to the middle of August. The Club is open to children aged 4 to 18, who have completed Red Cross Swim Kids 3 (7 years and older) or Whales (6 years and younger) and are able to swim 15 meters in deep water unassisted. 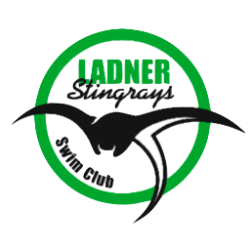 We also have an introductory Little Stingrays program for children aged 4-6 and a Masters program aged 19 and up. Swimmers compete in separate divisions, which are determined by the swimmer’s age on April 30th of the current year. To determine which Division your child will be in, visit our age locator link. Several practice groups are created based on the swimmers age, skill and fitness level. Coaches set the group placements in mid to late April and may request some swimmers to attend an evaluation. Legal proof of age (birth certificate, passport or care card) is required for all swimmers not previously registered with BCSSA. At most swim meets, separate events for swimmers 6 years and under are also offered. The divisions are often also separated into “A” times and “B” times, so swimmers can compete against those with similar times. New swimmers who are not yet competitive, are referred to as “development” swimmers. They are instructed in the four basic swimming strokes: freestyle, backstroke, breaststroke and butterfly. Children are encouraged to develop their skills in a positive environment without the added pressure of weekend competitive swim meets. New swimmers can compete in short development meets that take place on weekday evenings and are suitable for up and coming or younger swimmers and serve as an excellent introduction to weekend meets. Attending development meets allows swimmers to get a feel for competitive swimming, without pressure or disqualifications. Development swimmers are welcome to try the more competitive weekend meets when the coach, swimmer and parents feel they are ready to participate. Little Stingrays is intended for kids 4-6 years of age who love the water! They should be able to propel themselves through the water, float and jump in on their own. 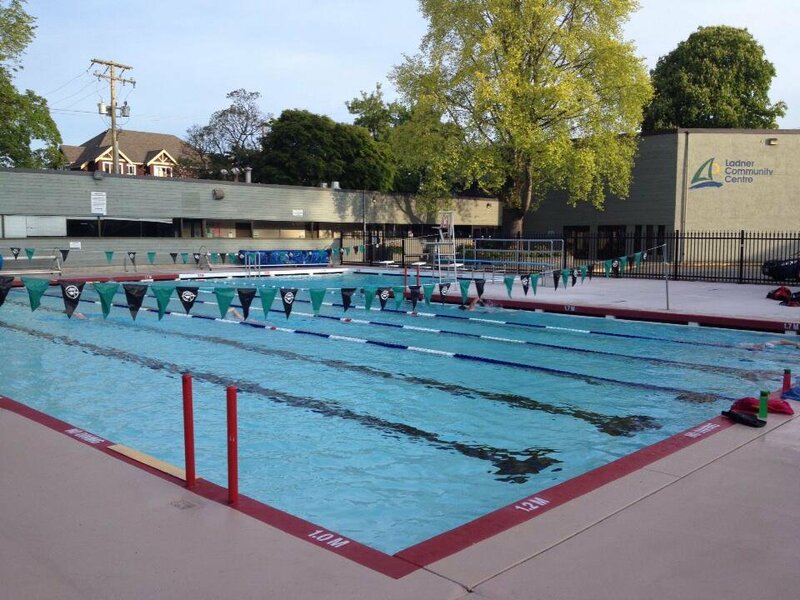 The program will run June – early August and the children swim 3 times per week with a small group focus to teach the basics of competitive swimming. Masters is for adults wishing to develop their swimming, beginner to competitive. Choose one or two days a week to work on your strokes, develop your fitness and have fun with other parents and adults.